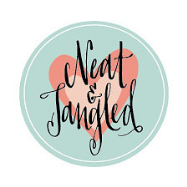 MISTI MAY-NIA has hit Yes, Virginia's... blog today! Yes, you read that right. 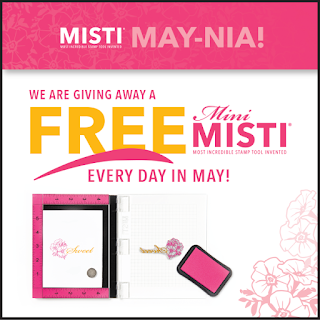 MISTI is giving away a Mini MISTI EVERY day in May! This January, MISTI won the 2016 Hot Product Award. 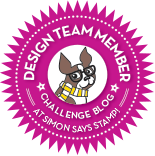 This Most Incredible Stamping Tool Invented has changed many stampers' life, including mine. ----> book mark this blog post over My Sweet Petunia! 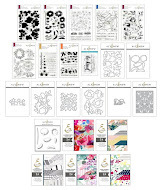 To show you that I truly am a MISTI Believer, just click on the photos below and it will take you to the post on how I used MISTI (there are MORE, but I don't want to bore you, LOL). This stamp Bejeweled is a great example for using MISTI. You can alter the image and stamp repeatedly to your heart's content. I used Kuretake watercolors as MISTI allowed me to control the concentration of the paint and water easily. This colorful Butterfly Charmer on kraft card stock was made possible with the help of MISTI. I started out by selecting various ink colors. I then stamped a few butterflies at a time (starting from the upper left corner) and worked my way down. When the inking was not quite perfect, I went back to stamp some more until I was happy with it. I love blending inks and MISTI allows you to do that without contaminating your ink pads! You can see the shine from the shimmery Perfect Pearls over the butterflies. It's just over a year ago that I started stamping with MISTI. I knew this incredible tool's a game changer and I am most happy to say that it's still TRUE. Please enter a comment in this very post by May 9th, 11:59 pm, Eastern Time. One random winner will be chosen to receive a MINI MISTI, courtesy of the inventor/owner of MISTI, Iliana Myska. I am happy to be the Day 2 Blogger stop. Be sure to follow the My Sweet Petunia blog and enter every day in May. You just might be the lucky one! If interested, here's my most viewed You Tube video with MISTI. edited: out of 627 comments, #365 was chosen as the winner! I'm a fan of yours, Virginia. Your work is so beautiful. Thank you for sharing your talents. Love, love, love this cards. Amazing, the butterfly background looks incredible in this card. I can wait to buy this background and try some of this techniques. So many beautiful cards from the Misti Virginia! It's a shame that Misti isn't available in Hong Kong yet. I wanted to buy, but couldn't find one. So my stamping is old school, just acrylic block stamping. Such awesome cards Virginia. I absolutely love the misti. Awesome effect on your beautiful cards! I would LOVE to have a Mini MISTI! Looks like a fabulous tool and I have heard nothing but raves about it! Wowsers! That's a lot of lovely cards! I love my MISTI too! Great video on how to use the MISTI...I can see why it is your most popular. I really like how you layered the colors. As always, your cards are so lovely!! Thanks for sharing!! Love the flower card... Lovely!. Would very much enjoy trying the Misti. Beautiful cards and lots of great techniques. I have heard lots of great reviews about the Misti tool and how much each of the users love this tool. Someday I will own one (fingers crossed). Thanks for sharing. Love your videos using the MISTI Thanks for the chance to win. Gorgeous cards. Love all the cool things a Misti can help with. Definitely on my need list! Thanks for the chance to win. Love all you've done with (and without) the MISTI! You are the Queen of MISTIland! I remember your "most watched" video and I believe it is YOU who enabled me to purchase one. Best.decision.ever! So many stunningly beautiful cards! Very inspirational! I loved the video too! Yes, the MISTI is a wonderful game-changer! So happy you're part of this wonderful giveaway! Misti sure is an indispensable wonder. Absolutely gorgeous cards, Virginia! Thank you for sharing your video and the use of the MISTI. You made the work look super easy! Lost my comment!!!!!! Virginia - I thoroughly enjoyed your video. Love what you created. I so enjoy making multiples in different colour ways. 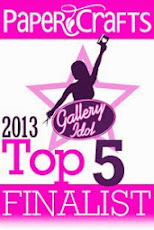 A misti mini is on my "must get" list - thanks for the chance to win. Great techniques and colors on your cards. Your cards are wonderful, love all the color combination you use! How fabulous are those cards! Thanks for the inspiration! Your cards are just lovely and the video was very helpful. Thanks!! Beautiful cards, you're so prolific! The MISTI is truly a game changer for stampers. The cards you have made with it are beautiful. I love layering stamp sets, so the MISTI makes the stamping look a lot better. 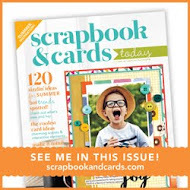 I am a card maker at heart, so the Mini Misti would be perfect. Your video is very informational and beautifully done. Gorgeous cards. Love your cards, Virginia! Thank you for a chance! Thank you for sharing your gorgeous cards Virginia! You always have some wonderful techniques for us. Thanks for all the fabulous inspiration wth your great videos! 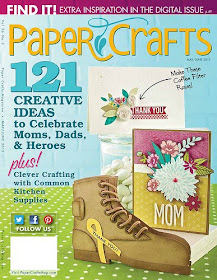 I so totally agree...my Misti has made my cardmaking skills so much better and I use it everytime I stamp. I love it! Such a wonderful tool that has changed the way we stamp. Aaaa what amazing creations!! I should get back to my crafts table! Beautiful cards, Virginia! I have wanted a Misti since I first saw you using one - it is amazing! Thanks for sharing your wonderful cards, ideas and talent! And thanks for a chance to win!! This card is amazing! I may have to invest in watercolors and try it! Thank you for sharing. Beautiful cards, I'm particularly drawn to the floral one. I love florals and the colors on this one are amazing. Such pretty and cheerful cards! Fabulous cards!! And what an exciting giveaway all month long!!! 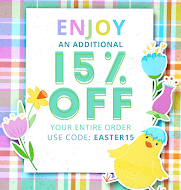 Love your cards and the Colors are fabulous!!! Your work is incredible, so pretty! Fabulous cards - you've certainly put your MISTI to good use! Two wonderfull cards you made Virginia. My favorite one is the 1st one with those colourfull flowers. Love your watercolor Virginia! I would love to get my hands on a mini MISTI! Beautiful cards!! 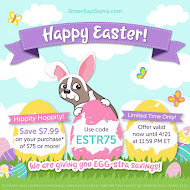 !Love your colors,great stamps! !Thanks for an awesome give away!Have a good day!! Such beautiful cards! I never thought to use it to stamp a multicolored background! Thanks for the inspiration! Wow! I love your array of examples using the Misti. What an awesome giveaway! I just used a MISTI for the first time at a friends house and I am hooked. I LOVE my MISTI! I have had my larger MISTI for several months and have not made a card without using ever since. I would love the smaller MISTI too :-) Your cards and video are so inspiring. TFS Virginia. I enjoy watching your videos and really appreciate you sharing your knowledge. And I wish I have a misti too!! Cheers! Your cards are always so beautiful! I love your style. So many amazing cards. I love my Misti and would really love to win one for a friend. Beautiful Cards!!!. Thanks for the opportunity to win the mini MISTI. Thanks for the video. I can't wait to try the watercolor technique. Your cards are beautiful. you are always so creative with color and I love that. Perfect blend of colors.. awesome stamping. 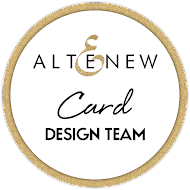 Love your cards AND the MISTI. I have a large one and I would love to win the mini version, since my actual workspace is always tiny (I wonder why...). Beautiful cards. Your color choices are just perfect. So pretty. Love your cards!! Beautiful cards! I'm your newest follower too. I never thought you could use MISTI with watercolors! Amazing! I love the watercolor techniques you used is your cards and video. Definitely want to try these. The Misti makes it so easy to go back over what you have previously stamped. LOVE IT! Love your cards. New uses for my Misti...thank you! Wow! Look at all those beautiful cards! Beautiful cards. LOVE he MISTI when stamping on watercolor paper. Lovely cards and thank you for the chance to win a MINI MISTI in MAY. GORGEOUS cards Virginia - and I feel the same way about my MISTI - just keep trying to decide if I *need* the mini as well! Love your cards. Love the video even more! What a great use of the MISTI. I absolutely adore these beautiful cards!! Great video, thanks for inspirations!! Wow, beautiful. I loved the video and subscribed to your YouTube videos. Thanks for the chance to win the mini misti. That floral card is breath-taking...Hallmark has nothing on you!! I ama a misit believer too. As usual your cards are stunning and I love how you showcase techniques! Fantastic cards. Loved your video. Thank you for sharing and a chance to win the Mini Misti. Beautiful work, thanks for sharing!!! Your cards are beautiful, and I love your videos. The way you use the MISTI demonstrates all the great uses of this fabulous tool. Thanks for the opportunity to win one! the colors you used are great. I love all your cards, especially the birthday card from today!!! Beautiful cards, Virginia. thank you so much for your video tutorial and thank you so much for the giveaway. Great stamp and so lovely card. Even if I don't win a Misti I am going to buy one! I love your card- the butterflies are beautiful. You made it look so easy. thanks for the chance. Beautiful, colorful cards! Thanks for the chance to win! #MISTIMaynia Love the cards and colors...TFS! loved the video and your cards. Always finding new ways to use the Misti. perfect stamping is so much fun. The cards are beautiful. Thank you for sharing and also for giving us the chance to win a MISTI. The Misti has made stamping so much more fun. It's my favorite tool. I would love to win the smaller one. These cards look so incredible! I am so new to the card making, but I find lots of inspirations from the blogs that I have been reading. Thank you so much for sharing! I have heard such wonderful things online about the Misti and Mini Misti.....thanks for the chance to win one...fingers crossed. And wow....awesome cards and video. Thanks!! Stunning cards, love the color combinations you used on the flowers. I haven't tried stamping with watercolor, I must try this. LOVE your wonderful watercolour flowers and ADORE your GORGEOUS shimmering butterflies, a DELIGHT to look at!!! AS others have said, "WOW" Thanks for the opportunity to win a MISTI. Wow! I love your cards! Amazing! Your cards are amazing. Isn't the Misti the best tool ever. Would love to win Mini. Lovely cards. Thanks for sharing and a chance to win! Yes I could use a Misti. Love your background flowers and butterflies are a favorite. Beautiful use of the MISTI tool! Love butterflies. Great technique. 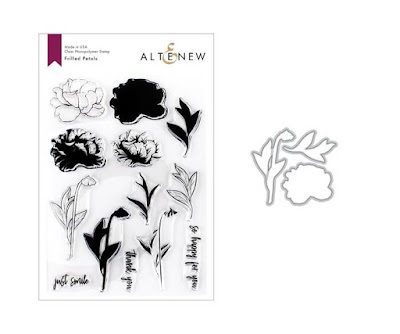 I'm going to try this out on one of my flower stamps. Thank you for sharing. Can't live without the MISTI!! WOW WOW WOW That Bejeweled card looks and feels like fireworks! You are so talented... love your cards. Thanks for the chance to win a mini- misti! Thanks for the great instruction! Your cards are gorgeous. Love the Misti; thanks for the chance to win one! 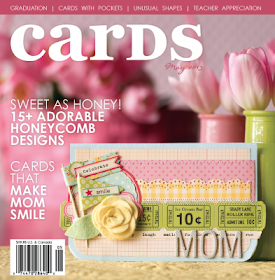 Beautiful cards and you certainly do know how to use the MISTI perfectly to do them. I know I love my big version but sure would love the little version as well. Your cards are absolutely gorgeous! And, who knew I needed that Penny Black stamp?! I wouldn't have looked twice at it, but after seeing how beautiful it looks on your card, I gotta have it! Love, love, LOVE the vibrant colors of your cards. ABSOLUTELY GORGEOUS!!! Amazing, I love your cards and the tutorial. You are an amazing craftswoman! I adore all of your cards! The MISTI is awesome! Gorgeous card!!! I LOVE my big MISTI!!! Would love to win the card size for on the go!! Love how these turned out! Wouldn't've thought to use a MISTI with watercolor.... cool! You are MISTI's best ambassador my Friend! Love the video and love that you added the image to your envelope!!! Thank you for the chance to win a Misti Mini! Your cards are lovely! Your cards are beautiful and your video was very helpful. I just love the colors you chose. Fabulous card - and your MISTI skills are inspiring. Thanks for all the tips and especially thanks for a chance to win a Mini MISTI! All your cards are beautiful Virginia! Thanks for the tips. I love my MISTI and would love a Mini MISTI! Thanks for the chance to win. You are very skilled at using the MISTI. The watercolor look is very romantic. All of your cards are soooo beautiful. I had seen some butterfly paper today that I thought I would need a MISTI to replicate. And there were your beautiful butterflies. The more I see MISTI in use the more I want it. Fabulous assortment of colourful cards! You're a great spokesperson for using the Misti! 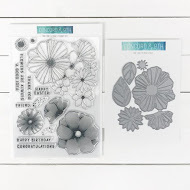 Large stamps/background stamps + Misti = Perfection! Your water colored flowers are gorgeous! I love your cards, you're an amazing artist! 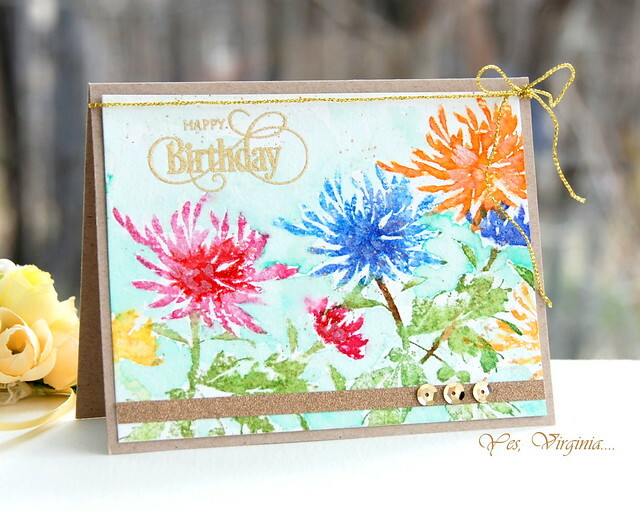 Beautiful cards and a great tutorial on stamping with watercolor markers. I can't wait to try it out! Thanks for sharing. I LOVE LOVE LOVE these cards, especially the flowers and the colors!! Gorgeous cards! I would love to win this! Tolle Karten! Ich liebe deine Ideen! Still don't have a Misti but I am ready for one now! You are such an enabler! A super colorful, lovely card. Wow and a chance to win a Misti....a red letter day for me. I've watched you use your Misti many times and never tire of seeing the ease and precision of this excellent tool. These cards are beautiful! Thank-you for sharing the techniques, can't wait to try them out. The cards are gorgeous, and I'm so appreciative that you have a video using the Misti, since I don't know how to use one. Thanks for sharing your watercolor card and thanks for a chance to win the mini-MiISTI. The MISTI seems like a must-have tool for a stamper! I haven't used one yet, but I see them in action all the time and I would love to have one! Great cards! Wow!! Your cards are amazing! I love how the MISTI can be used in so many ways and with so many techniques! Thanks for the chance to win! Virginia, both cards are gorgeous! I especially love the watercolored flowers. I think I need a Misti...not sure how I've come this far without one! 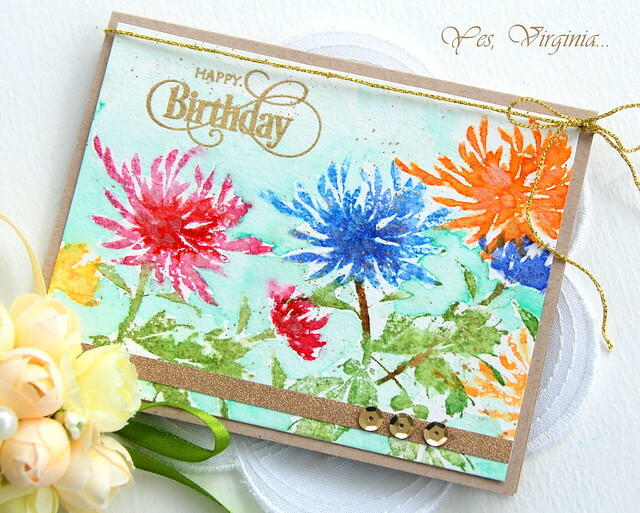 Just love both cards - such colorful flowers and butterflies, Virginia! Fun to see your video again too! I just love my MISTI - can't imagine life without it!! Wow a these are some beautiful cards!! 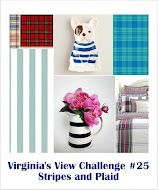 I absolutely adore the rich, vibrant colors you achieve in your work, Virginia! I enjoy your videos very much, too. It's a lovely card! Would love to win the Mini! Beautiful card and such gorgeous bright color. TFS! What a great demo, thanks. And thanks for a chance at the Misti. Thanks so much, Virginia! You're helping me spend money. I'd not seen the Aqua markers used prior to watching your marvelous video. Now I HAVE to have them! (...along with the Nuvo drops Lydia introduced me to yesterday!) Neither had I seen the MISTI used in this exact manner either. You have a beautiful gallery, but I particularly love the watercolor florals you've done. Thank you for sharing!! 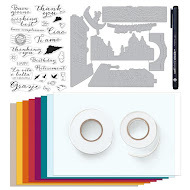 Love this stamp set and your use of colors. MISTI looks so easy to use. Would love to win one. Beautiful cards! I would love to have a Misti! Thanks for the inspiration and a chance to win!! Hello, Virginia! 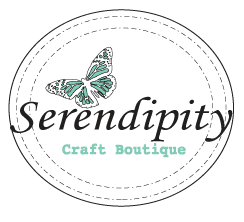 It's so fun to stop by your blog again! Your cards are gorgeous!!!! :) Thanks for sharing your video. I have two MISTIs and rarely stamp without it but I don't have the MINI yet! Enjoyed your samples and the coloring/watercoloring tips for using the MISTI. My MISTI has been so helpful, but the mini would be so easy to take along when doing projects elsewhere and could fit on the corner of my desk...in easy reach. Virginia, nice work! !Very elegant cards! Chapeau!! I am so excited for a chance to win a MISTI! Wow!! Beautiful cards!! Thanks for sharing all these wonderful creations with MISTI!! Love your cards. I can see how a Misti would be so much help. I would love to win one. Wow all these cards are incredible and so impressive. 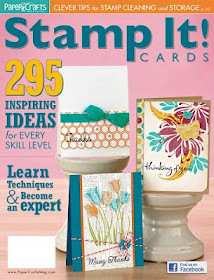 I would love to win a minimisti to improve my stamping opportunities. This is a really Happy card! So beautiful! You have inspired me to try this technique! Awesome MISTI, you made so many nice cards !!! Beautiful cards! The MISTI has changed my stamping world! These are both beautiful cards, Virginia. Thanks so much for sharing your pointers on using the MISTI. OMG, your cards are exquisite. 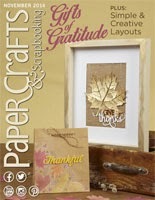 Wow--gorgeous cards made with the Misti! Since i'm fortunate to already own a MISTI, this is not an entry. Just wanted to say that your use of it is a joy to look at, in video are via blogposts. You have mastered what's best about using this terrific too. 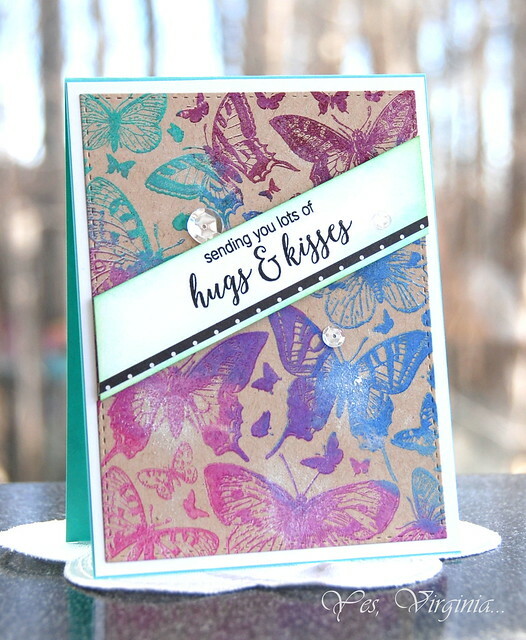 Misti certainly makes stamping easier! Your examples are beautiful and I need a Misti! Thank you for the fabulous video. I enjoyed learning about spritzing the stamp. Beautiful card. 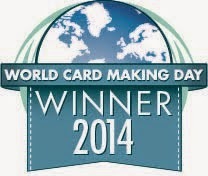 Your cards are great!!! I love the floral one. Would love to win the mini misti thanks for the chance!! !